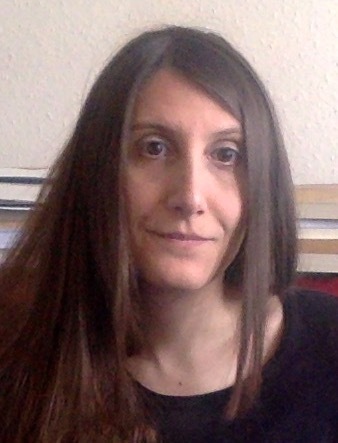 After obtaining degrees in Italian Literature (University of Lecce-Salento), Cultural Anthropology (University of Bologna) and Gender Studies (École des hautes études en sciences sociales), I obtained a PhD in Health, Population and Social Policies at the École des hautes études en sciences sociales in 2016. My PhD research focused on post-mastectomy breast reconstruction and cosmetic surgery of the breast, and I have in particular explored the experiences and visions that patients and medical professionals have of these surgical procedures in France and Italy. My doctoral research was supported by a Social and Human Sciences doctoral scholarship of the Cancéropôle Île-de-France and was awarded the Barbara Rosenblum Dissertation Scholarship for the Study of Women and Cancer, of the Sociologists for Women in Society. My work is situated at the intersection of medical anthropology, gender studies and the contemporary history of medicine. For two years I was a Newton International Fellow, with a research on the recent history of metastatic breast cancer. Since October 2018, I am a Wellcome Trust Research Fellow with a research project on how medical innovation and healthcare policy impact cancer patients.